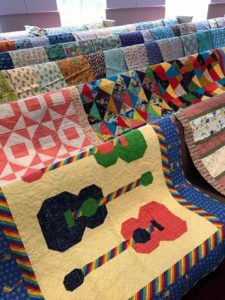 The Gwinnett Quilters’ Guild, Inc. a 501 (C) (4) nonprofit organization strives to bring quality programming to its membership and sponsors quilt education that furthers the love, art and craft of quilting. 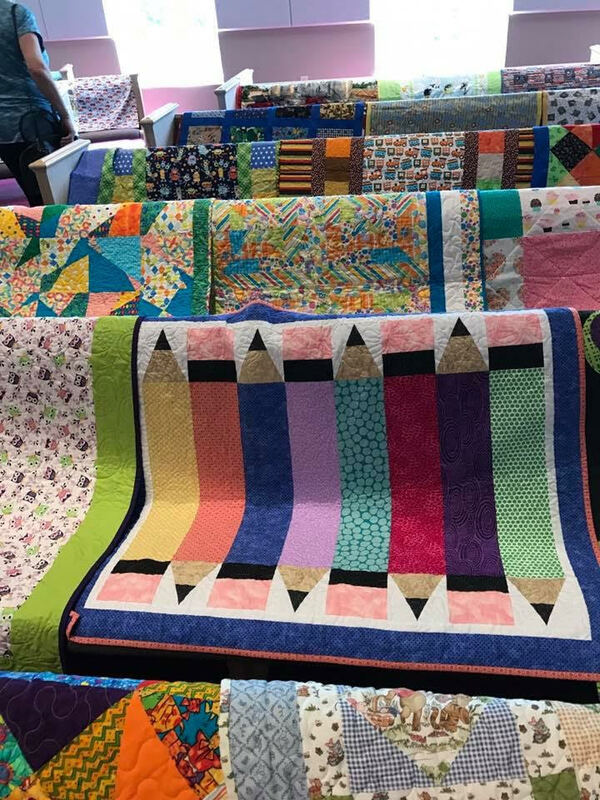 In addition to national speakers and educators, wonderful high value projects and technique workshops are provided at no cost for members throughout the year. 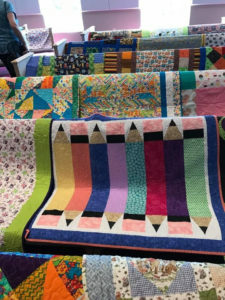 Even more importantly, the Gwinnett Quilters’ Guild serves the community by providing charitable quilts and volunteer services and donations to various organizations through our Community Services Committee. For further inquiries, please contact us by email at info@gwinnetquiltersguild.org or by submitting the form found below. All visitors are welcome! In the Event of a paid program speaker, a $5.00 visitor’s fee will be collected. For further inquiries, please complete and submit the form below.